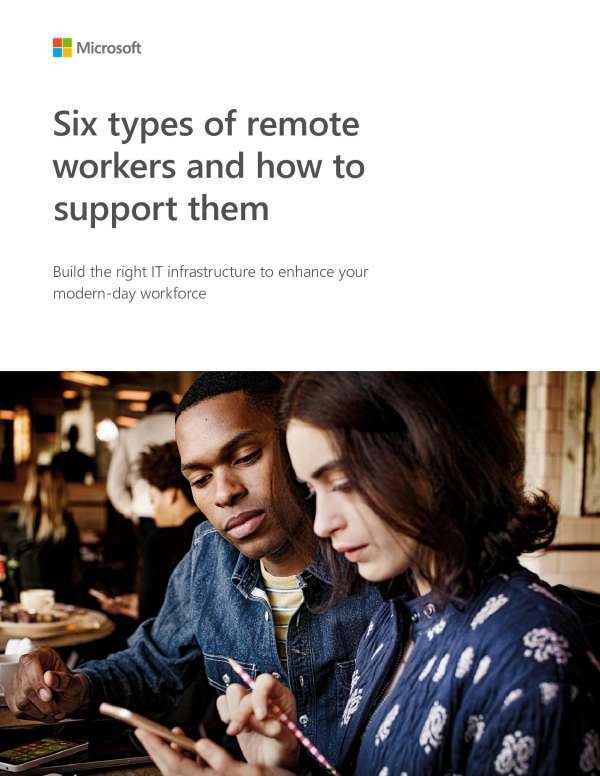 Your employees need the flexibility and support to work remotely. It's the reality of doing business today. Group Oliver has a solution that can up your IT-infrastructure game. Office 365 combines the best-in-class apps--like Excel and Outlook--with powerful cloud services--like OneDrive and Microsoft Teams--so your team can create and share anywhere on any device. Contact us for tips on how to support your remote workers. According to @GallupPoll, 43% of employees have worked remotely over the past year. What have you done to help your workers enjoy this perk of modernity? It's time to consider connecting them using @Office365.